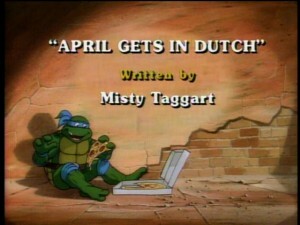 The Turtles and April are in Amsterdam. April is covering the showing of the world-famed Duchess Diamond. Krang wants the diamond, a flawless stone, to focus the rays on his Laser Dimension Blade, which will cut through the dimensions and bring the Technodrome to Earth. 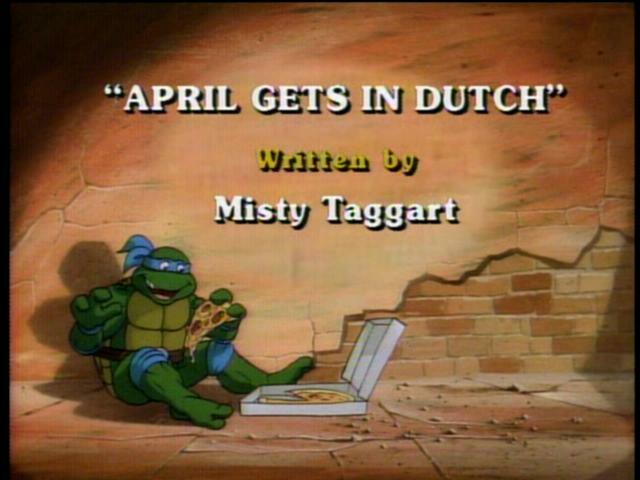 Krang sends Shredder and the mutants to retrieve it, but they’re foiled by a low-rent diamond thief, Spats Sparkle. There’s a smelly battle at a cheese warehouse and a climactic chase at an abandoned windmill.